What’s the Next Revolution For Photography Industry? 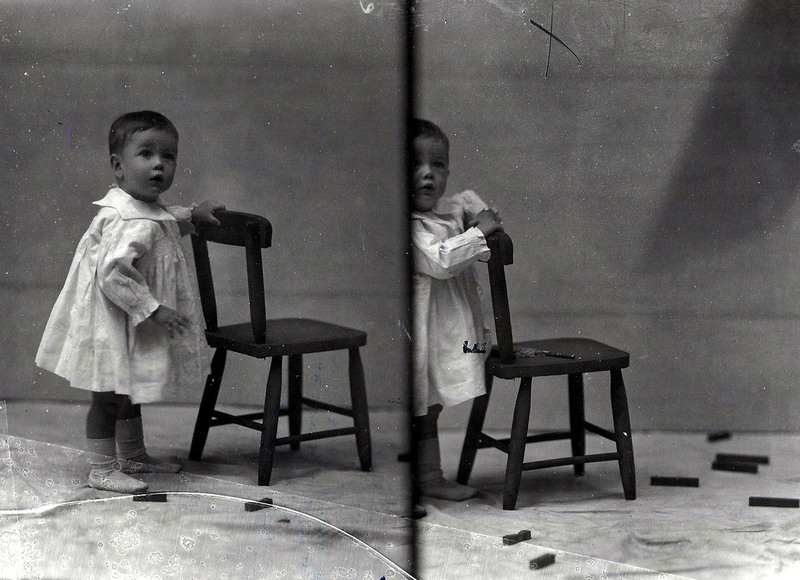 Photography has come into existence since a numerous number of years. Photos are something that captures our precious moments and keeps them safe forever with us. But recently this aspect has become one of the most discussed topics for the marketers. 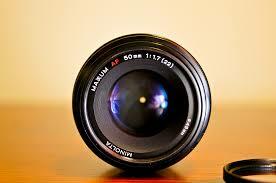 Day by day the new technologies are coming along with a huge change in photography. Nowadays the developers are focussing on the product quality instead of the number of launches. The trend has been turned into a different level that it has almost reached its peak. Just like after a certain point in time, you start calling them women and men instead of girls and boys, the same goes for photography itself. 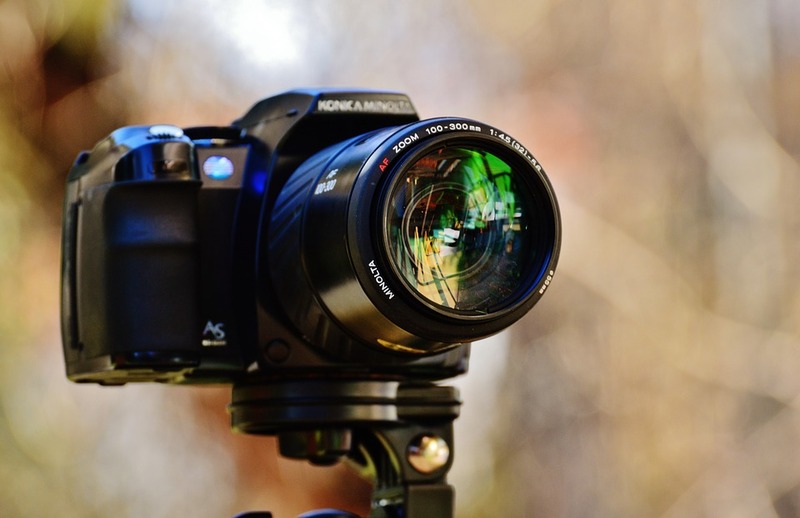 With the update of the DSLR cameras, high power editing, and clearer images, this aspect has made itself attractive enough to catch anyone’s eyes. Along with the improvement of the ISO performance and speed, the images are getting better day by day. I believe that the next revolution in photography should be Virtual Reality Photography where your camera will easily capture the 360 degrees of the field and gives you an amazing virtual view when viewing through the headset. And it could be so realistic that you may turn around to check what is exactly behind you in that picture. 360 degree VR cameras are hitting the market really hard though was already featured in the 2017 CES show. It has been heard that the upcoming developers are going to make such cameras that can capture 3D objects, make videos of virtual reality. Also, they are working hard to improve your selfies in order to make them resemble you more closely. So we can expect a bigger update in the DSLR models within the next few years. The introduction of the smartphone has decreased the necessity of a camera rapidly. And why not? When you are getting the same features in your smartphone and that too in a lower cost, why should you go for an expensive camera? If you look into the new iPhone releases, you must have noticed that the camera quality can literally beat a high-skilled DSLR model. And that is the trick that every new smartphone brands have been adopting. They are focussing more on the camera quality instead of putting more qualities on the phone itself. This has suddenly decreased the chase for cameras in today’s world. In recent days, the developers have decided to prioritize on developing the product quality instead of coming up with a huge number of launches every year. Well, this looks like a wiser decision for us to get more and more featured options in our cameras. 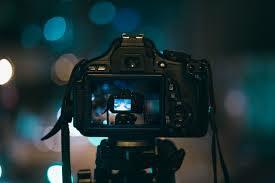 But whatever the consequences are, the number of professional photographers have already found their way to expand their skills and get the best out of the digital marketing. In that case, let’s thank the social media for enhancing this matter to a greater degree.